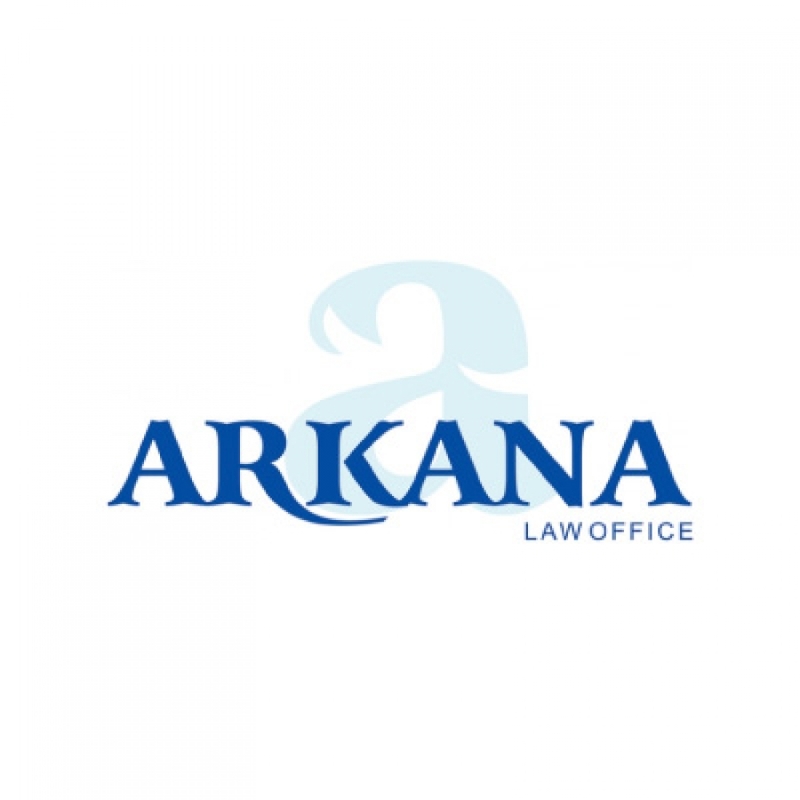 ARKANA Law Office having its registered office in Gdynia and its branches in Warsaw and Suwałki offers professional legal services to companies and legal advice for business. A team of legal counsels and lawyers deals with solving matters concerning legal and business activities of Polish and foreign companies. Modern enterprise with complete expertise in business-law advice. Law firm with a strong focus on quality and service. Advokatfirma Ræder is a medium-sized law firm with more than 60 qualified and experienced lawyers.